This is 100% not what I expected when I saw that there was a brand new DJ Snake track. Nope. Not even close. Am I upset about that? Absolutely not. 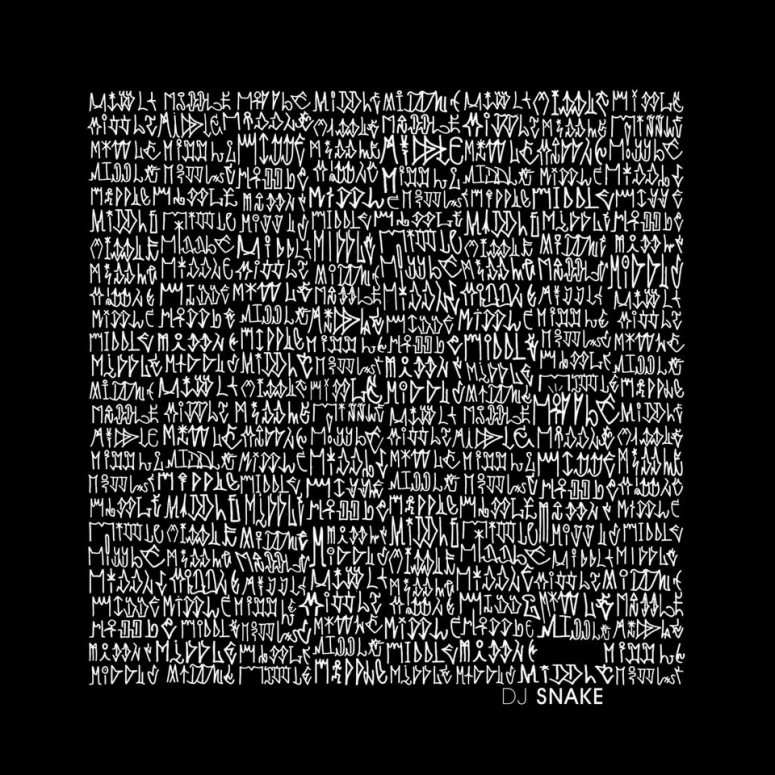 This is a great track that shows that DJ Snake isn’t limited to a certain type of track. This will get you in the right frame of mind as you’re chilling. Combine that with Bipolar Sunshine’s vocals and this track is a straight relaxing hit. Check it out now!